As both songwriter and producer, Andre Tanneberger has been living in two worlds for quite some time. One is the world of electronic music, where he has created extraordinary, melodious club tracks and played countless DJ sets all over the globe. Worldwide fame came courtesy of numerous top ten hits such as “9 PM (Till I Come)”, “Don’t Stop“, “Killer“, “Let U Go“ and ”Ecstasy“. The other world is an atmospheric domain – smoother songs to lose yourself in, where you can begin to dream. 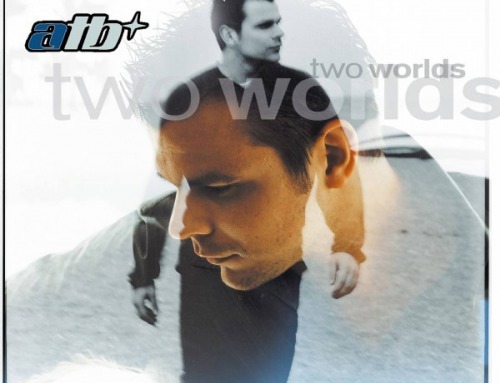 On this, his seventh album ATB has succeeded in combining the two worlds, without intermingling them unnecessarily. 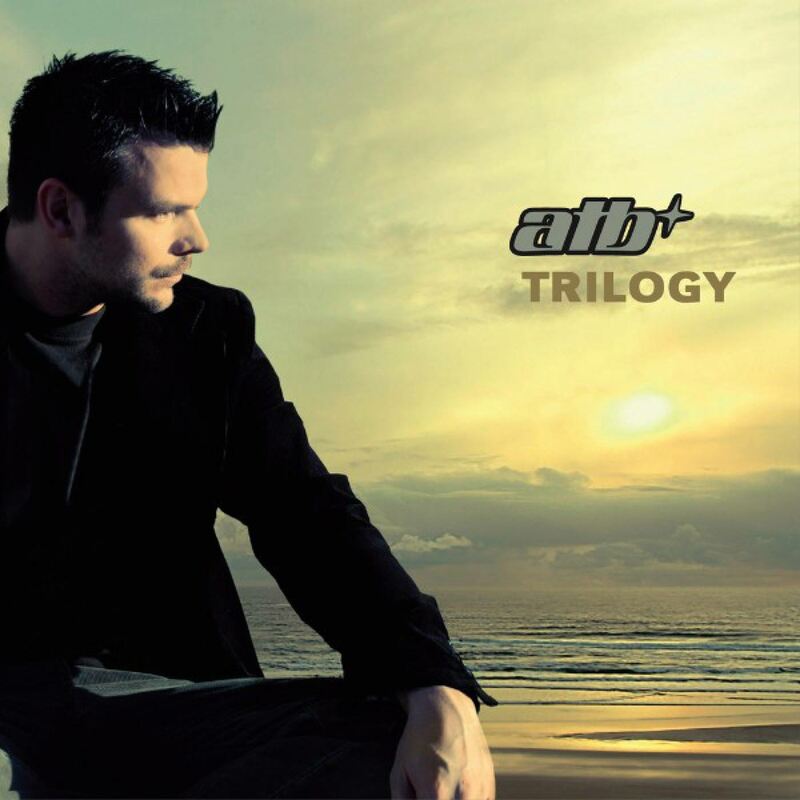 “Trilogy“ provides the electronic and melodious ATB sound blended with a unique rock and pop crossover flavour on the first CD. The second CD, on the other hand, offers the listener 14 super smooth tracks. “Every album should have its own soul and a golden thread leading through all the songs. However, you only really feel the soul if you listen to all the songs together. If you mix up the faster and slower songs, that isn’t going to work,“ explains Andre. People in Brazil dance to the same songs as people in Tokyo, London or South Africa. Dance music is a brilliant way to connect people all over the world”. More than ten years of making electronic music and being a DJ have changed Andre, broadening his horizons. “My productions have become more adult.” Nevertheless his heart is still in electronic music, as well as being open to pop music. “You grow up and your taste in music grows with you.” Andre thinks the same is equally true for his fans. Having grown older with him, this is exactly why they can still identify with his songs. 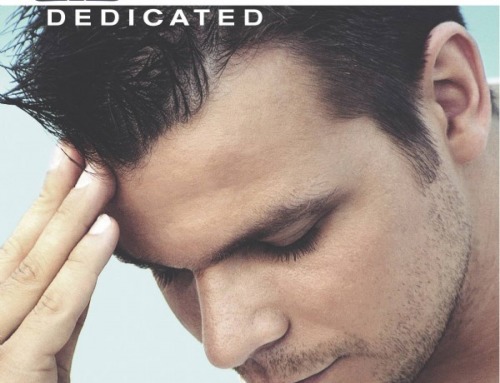 The title of the new album shows that ATB has not broken completely with past conventions, but still has an eye on his past. Two songs on earlier albums were named “Trilogy“. The third version on the current album is not only the eponymous song, but also the concluding link of the chain. There is also a welcome return for a world famous international artist with whom Andre has collaborated in days gone by – the new song with Heather Nova turned out so well, that it has been chosen as the first single of the new album. 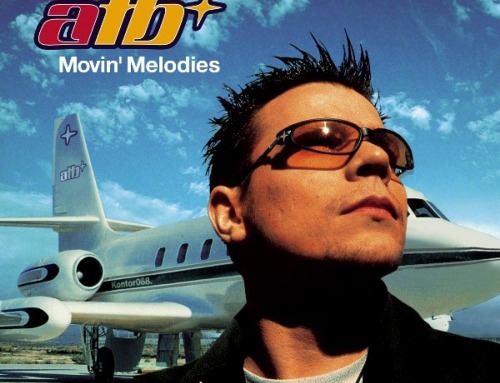 ATB also worked with Jennifer Karr, Jan Löchel, Jeppe Riddervold and Karen Ires on new album tracks. You can sense the creativity that has emerged from a concentrated phase in the studio. The many nights he spent with his team and best friend “Rudee“, designated co-producer, proved truly inspiring. Andre points out: “We had so many songs left that we could have filled another album as well.” Having patently enjoyed his time in the studio, Andre is similarly looking forward to presenting the result to his fans. An eight gig Germany tour will be followed by shows in America, Asia, across Europe and Australia.